Being back in Mase & Reese’s life felt like coming home again after being away for a couple of months. The love that poured out of the pages from WHEN I’M GONE, the first book in Mase & Reese’s story, was definitely still alive and thriving in this second installment. Mase Colt-Manning is back in Texas living with the love of his life, Reese Ellis. However, just because they are living in love doesn’t mean everything is fine and dandy. Reese feels like she needs to find something to do during her long days on the ranch because she hates feeling so dependent on Mase. I love that she wanted to do something for herself; it showed so much growth in her character knowing she was pushing her limits getting a job where she would have to read and write on the daily. Mase is still the most swoon-worthy cowboy, ever. He loves Reese something fierce and isn’t afraid to let her know how important she is to him every single day. Being with her, without the distance that used to separate them when she lived in Rosemary Beach, was so incredible. This story brings in new characters who threaten to ruin the life that Mase & Reese are building for themselves: Aida, Mase’s cousin who needs to be constantly doted on and who harbors some not-so-great intentions towards Mase; and Captain, the new gorgeous, mystery guy who works with Reese and flirts with her any chance he gets. Drama ensues as dark memories resurface when a demon from Reese’s past makes its way into her present. Mase & Reese go through quite a storm as they try and figure out how they can make a happy and loving life for themselves. WHEN YOU’RE BACK is a crazy and addictive read with a plot twist that I never saw coming. My heart was pounding erratically during so many scenes in this book; it almost felt like a thriller! If you loved Mase and Reese in WHEN I’M GONE, you’re going to fall head-over-heels in love with WHEN YOU’RE BACK. 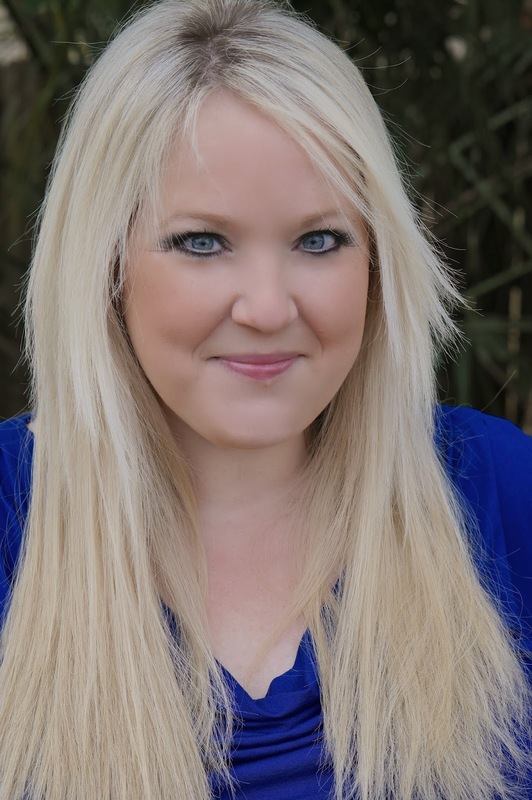 Abbi Glines is the New York Times, USA TODAY, and Wall Street Journal bestselling author of the Rosemary Beach, Sea Breeze, Vincent Boys, and Existence series. 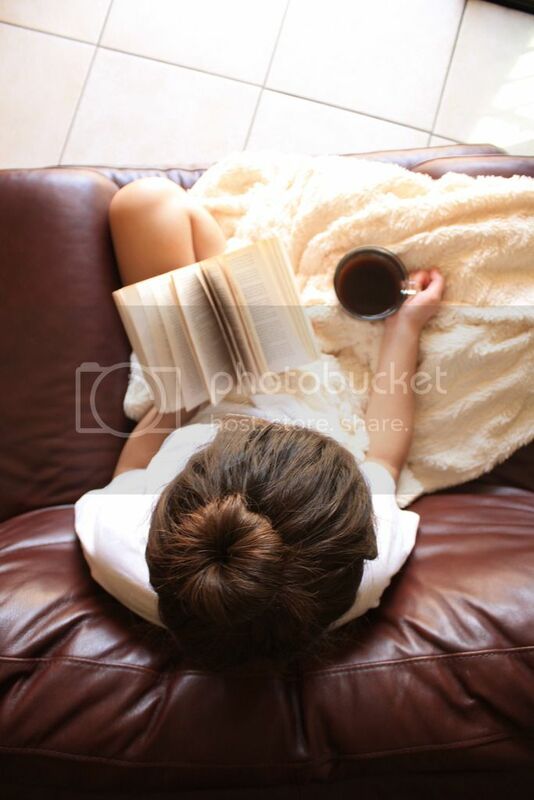 A devoted book lover, Abbi lives with her family in Alabama. 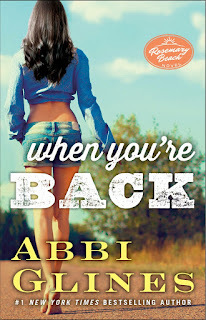 She maintains a Twitter addiction at @AbbiGlines and can also be found at Facebook.com/AbbiGlinesAuthor and AbbiGlines.com.